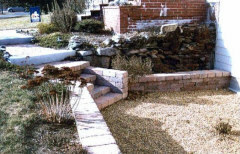 Hard scapes consist of paver patios, pavers walkways, paver driveways, natural stone patios, retaining walls & natural stone walkways. Soft scapes consist of mulching, topsoil, flower bed installation, flowers, trees, shrubs, etc. 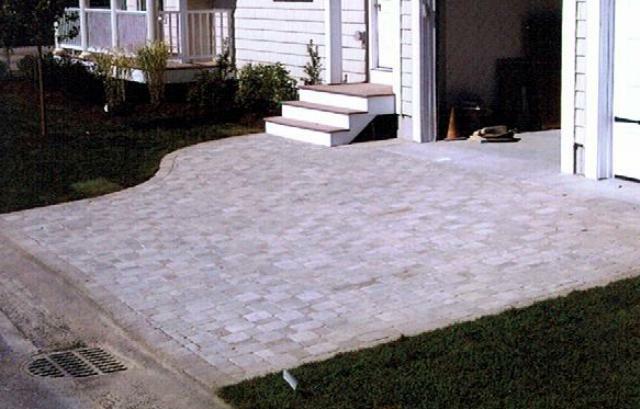 Both hard scapes and soft scapes are backed by either the manufacturer warranty or SSE Landscape Contractors warranty. We offer a wide range of landscaping products & services. 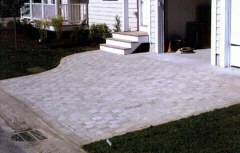 We also specialize in blue stone walkways & patios. New or existing residential and Commercial design, installation & maintainence.